Home Leadership People Skills A Simple Test: Are We Managing Like Jerks? A Simple Test: Are We Managing Like Jerks? Are we who issue orders to associates or employees ever acting as jerks? We’d never like to think so, or we wouldn’t do it in the first place. If someone is saying “This is confusing to me,” when you’ve given an instruction or order, there are a number of ways to respond. Of course it may be appropriate to explain your reasoning, or ask what part of the instruction is confusing. But, as one CEO pointed out to me recently, it may be more appropriate to ask yourself if the instruction was necessary or worth the effort in the first place. He worded it a bit differently, as in the headline to this insight. Sure gets your attention. Managers can be jerks as easily as anyone with a bit of power misused or misdirected. So here is the simple test. Before issuing any kind of order to perform a task, think of how this might be interpreted by the person receiving the order. Take the cynical view—the worst case possibility. Because it’s a guarantee that many of those on the receiving end will do just that. 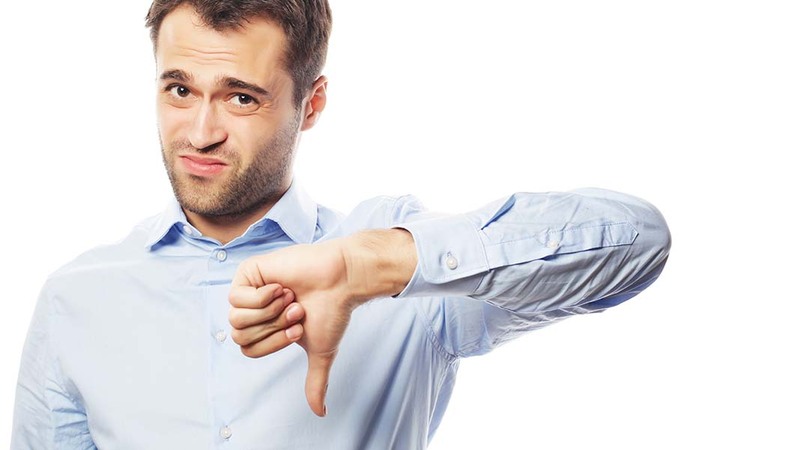 Did your proposed order pass the jerk test? Will the requested outcome advance any of your goals—or just provide an increment of satisfaction? Will the output be used in a meaningful way? Or will this just be another reason for that cynical associate or employee to label you with that term? Now raise the stakes of that order to the corporate level. Will a whole department or all those under the level of the issuer feel a bit of the jerk syndrome? Well, then. You have a tool for the question. And you know how to use it. Think back to your past. Ever think that of an action by a leader in your past life?